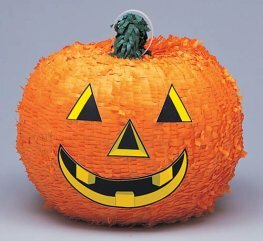 Finish Off Your Halloween Party With This Jack O'Lantern Pumpkin Party Pinata. 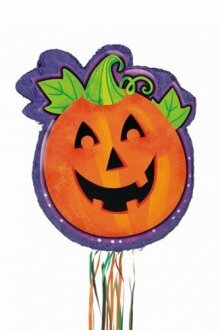 Happy PUMPKIN pull HALLOWEEN PINATA 50.8cm. 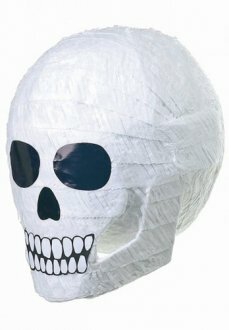 White SKULL HALLOWEEN PINATA 35.5cm. 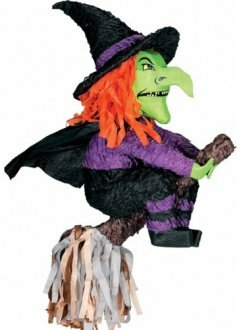 Amscan Witch Shaped Halloween Pianta. 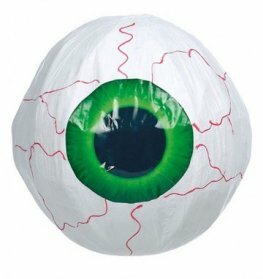 This Halloween Witch Pinata Is 60.9cm. 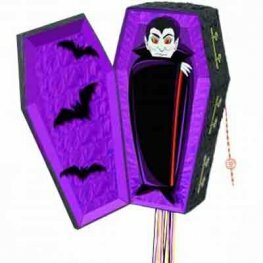 Halloween Themed Vampire Coffin Shaped Pull Pop Out Pinata. 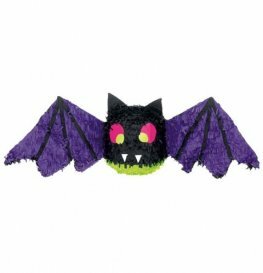 The Black Cat Witches Pinata Is Perfect For Creating Fun At Childrens And Adults Halloween Parties. 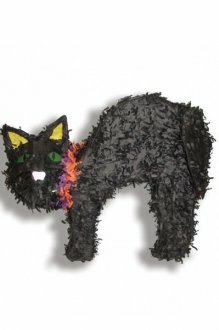 The Black Cat Pinata Measures 58.4cm. 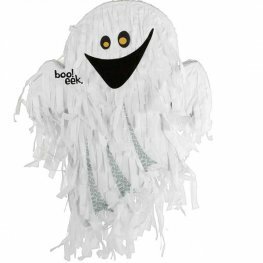 Finish Off Your Halloween Party With This Ghost Shape Party Pinata. 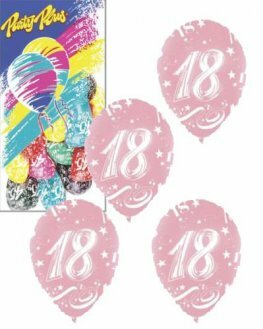 This Pinata Is 53cm x 38cm x 7cm.